Hyperrealism as an art form is defined by its skill and precision. This can be daunting for beginner and experienced artists alike. Demystifying the process, however, is made exponentially easier with a world of resources available at your fingertips. 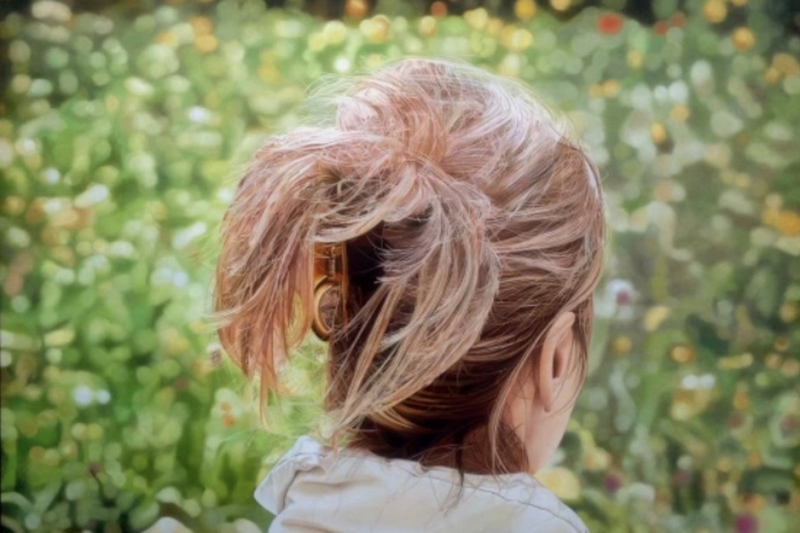 Plus One Gallery has decided to compile a list of our favourite Youtube clips covering some of the more important aspects of getting creating your own hyperrealist artworks, and mastering key techniques such as landscapes, portraits, still life, glass and water.